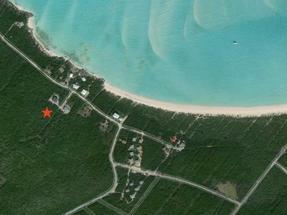 Lot Size: 10,890,000 sq. 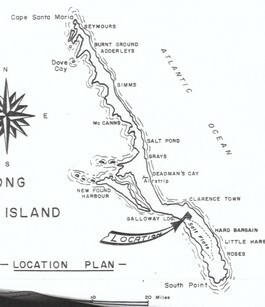 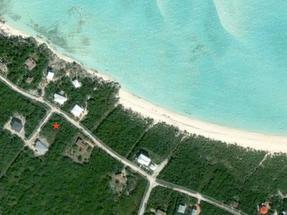 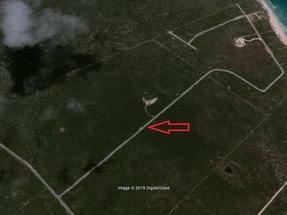 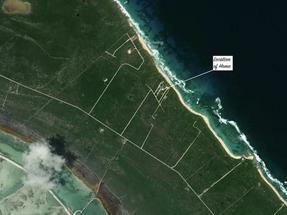 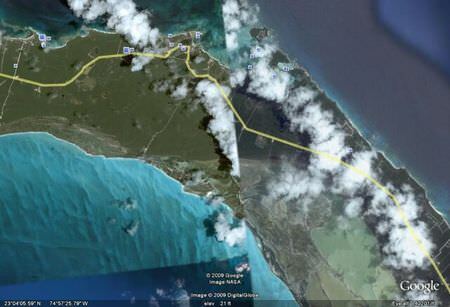 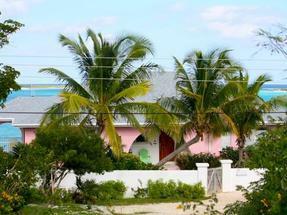 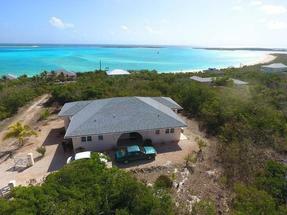 ft.
250 Acres Tract of land on the Salinas, Long Island The Bahamas. 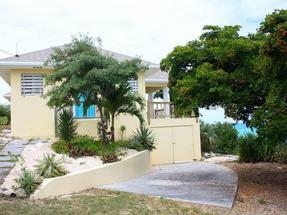 For a private development and more! 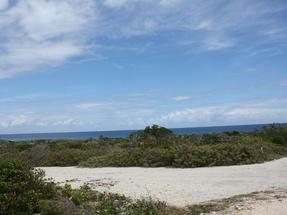 Call Mosko Realty for more information on this lot.